You can reorder by completing the order form on this website. You will find the steps that need to be followed on the order form itself. We can arrange delivery for articles that have been paid for. 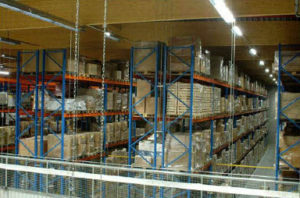 We aim to package every order as efficiently as possible. Transport and any packaging costs are therefore to be discussed individually with the sales department, and depend upon the volume, delivery address and nature of the articles. 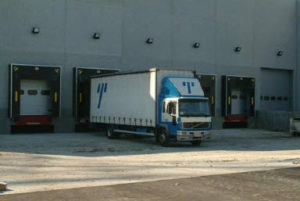 Temporary and permanent storage is an option in one of our warehouses. You can do this for a minimum of 1 month and our terms are very attractive. You can pay in cash, with a bank card or credit card. We cannot accept cheques. Invoiced goods can neither be exchanged nor returned. I would like printed ribbons. Is this an option? Yes, it is. Van Remoortel works in partnership with suppliers that are able to make personalised ribbons. Get in touch with the after-sales department in our cash & carry. I require a specific product, but am unable to find it in the cash & carry. Can Van Remoortel help me? Yes, of course. 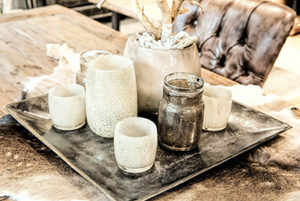 Van Remoortel has access to over 100 suppliers of home and decorative articles. Ask the after-sales department in our cash & carry or send a mail to info@vanremoortel.be and we will look for the article you require. Attention, depending on the type of article, there will be a minimum order requirement for the article concerned. I am looking to create a floral arrangement or wall of flowers made with artificial flowers. How can Van Remoortel be of service? After so many years in the business, Van Remoortel has gained considerable experience, skills and knowledge in the realisation of special projects using artificial flowers. Get in touch with the after-sales department in our cash & carry, or call us on 03/722.93.40 to discuss how we can help in achieving your project.